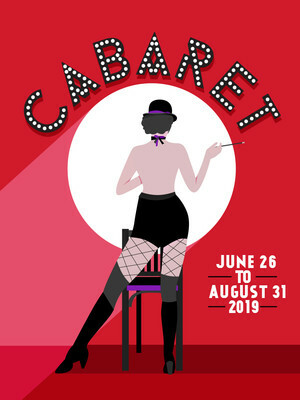 A doomed romance in a city that dances on the edge of oblivion, Cabaret is one of the true classics of musical theatre, weaving together strands of debauchery and terror to capture a moment in time, that despite warning, is ever in danger of being repeated. Featuring the unforgettable music of Kander and Ebb and a book by Joe Masteroff, (based on the novel Goodbye to Berlin by Christopher Isherwood,) it is the story of an American writer and an entrancing showgirl who find themselves in Weimar era Berlin, as the shadow of fascism grows in the country. From inside the decadence surrounds of the Kit Kat club, they and their fellow artists, creatives, freaks and weirdos attempt to eek every last bit of freedom before the Nazis take over. Timely, entertaining and indelible once experienced, don't miss this revival when it dances into the San Francisco Playhouse summer 2019. Seen Cabaret? Loved it? Hated it? Sound good to you? 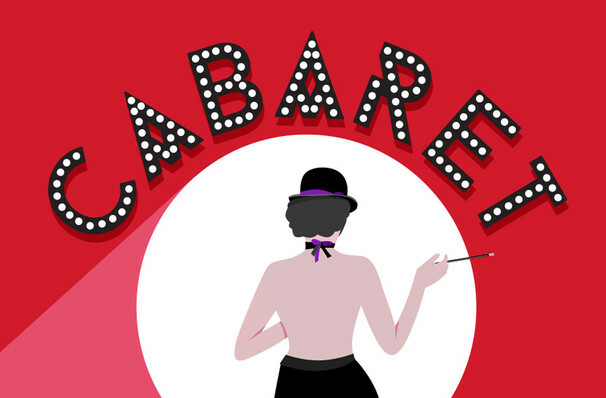 Share this page on social media and let your friends know about Cabaret at San Francisco Playhouse. Please note: The term San Francisco Playhouse and/or Cabaret as well as all associated graphics, logos, and/or other trademarks, tradenames or copyrights are the property of the San Francisco Playhouse and/or Cabaret and are used herein for factual descriptive purposes only. We are in no way associated with or authorized by the San Francisco Playhouse and/or Cabaret and neither that entity nor any of its affiliates have licensed or endorsed us to sell tickets, goods and or services in conjunction with their events.